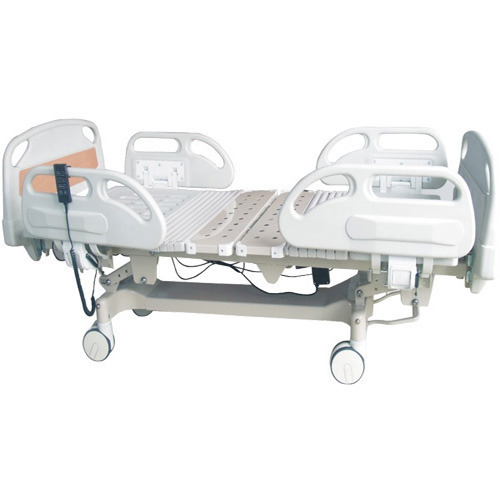 We are one of the leading manufacturer, supplier and trader of hospital furniture, surgical equipments & veterinary instrument & equipments.Our product range is highly appreciated for its compact design & durability. By keeping track with market development, we are involved in manufacturing and supplying of Medical Equipments like Ventilators, Dialysis Machines and Multipara Monitor. These products are widely used in various medical applications and are procured from some of the trusted vendors of the industry, who manufactured these products as per the defined quality standards. Our product range is treasured for its durability, compact design, efficient performance and easy installation.